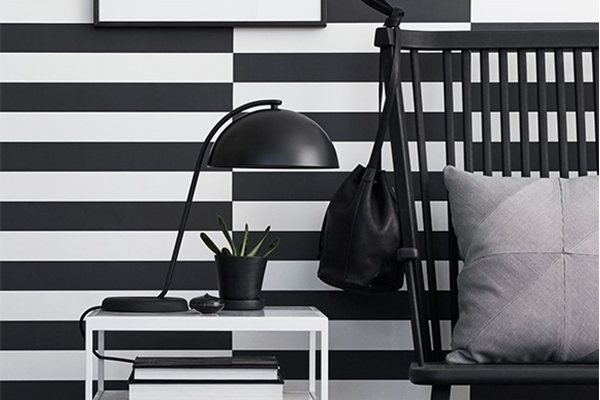 Super-modern Eco Wallpaper (Engblad & Co), with its trendy and youthful expression, has made its mark on the Swedish and Scandinavian wallpaper market. We believe Eco’s popularity is due to the balance between the exclusive and trendy. The variety and excellence of trends clearly seems to be a recipe for success, signed by Eco’s talented design team.